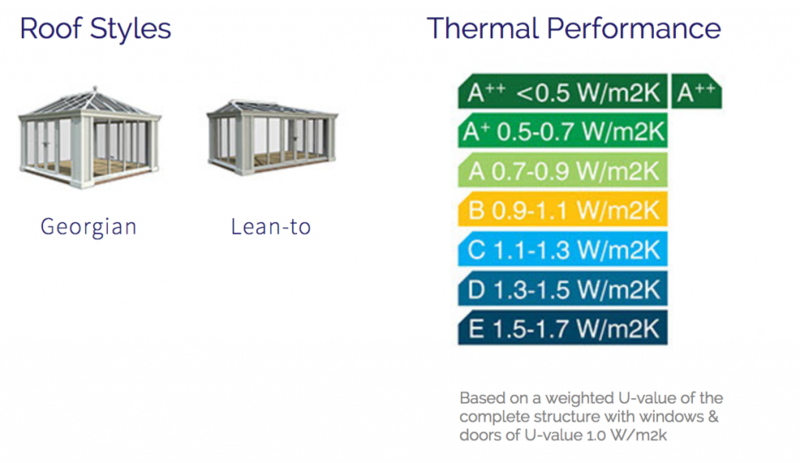 The Tattonplus fuses the thermal properties of Loggia columns with the ultimate roofing solution – realROOF. The realROOF offers a magnificent vaulted plastered ceiling on the inside enhancing the feeling of space. It can be dressed on the outside with tiles or slates to exactly match those of your home. Fully Building regulation compliant means the Tattonplus is supremely thermally efficient yet complementing to the style of any home. 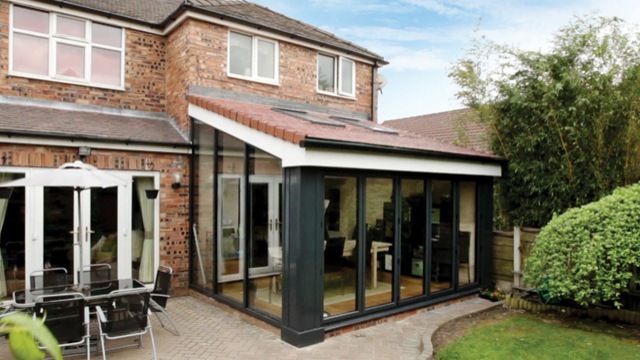 A simplified range of extension shapes that perfectly lends itself to the ‘grand design’ home extension. Large glazed expanses and bi-folding doors in contemporary colours like urban grey bring light into the adjacent room. Its unique vaulted interior ceiling creates a true feeling of spaciousness – add Velux roof windows for the ultimate WOW. Your Tatton extension can feature any roof tile to perfectly integrate with the architecture of your home and street. A really unique extension style with virtually no red tape.